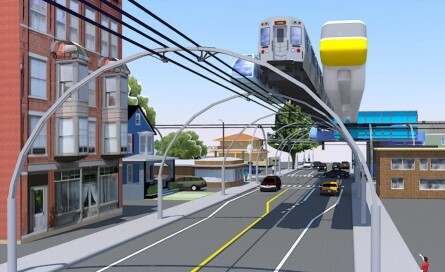 Gurugram: Haryana has taken the lead to set up a pilot corridor for the “Caterpillar Train”, a new concept for urban mass-transit solution designed by an Indian Railway officer which won a global award at the MIT in the United States earlier this year. Chief Minister Manohar Lal Khattar has instructed his office to coordinate with local authorities in Gurgaon and figure out a way forward, especially in terms of space, for the pilot corridor. What’s difference between metro & light metro?